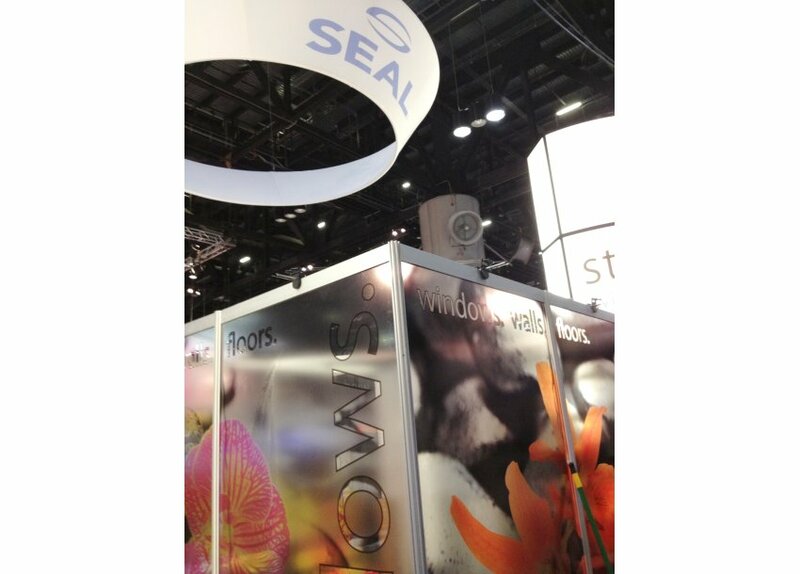 UltraClear PET is a 4.9 mil optically clear polyester film that can be used for many different graphic and design applications. It has a unique ultra clear silicone adhesive that is both repositionable and removable. This product is great for architectural design, including glass office partitions, POP and retail signage and window graphics. It is designed for use with solvent, eco-solvent, latex and UV-curable inks. Roll Width Please select… 25" 50"